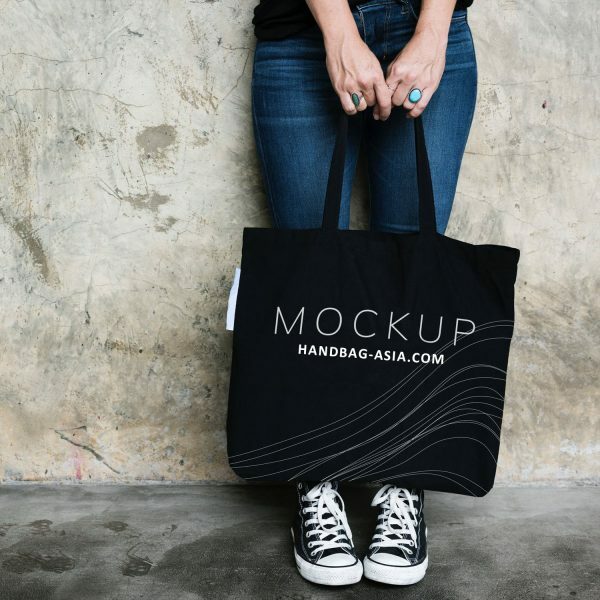 Eco friendly 100% cotton tote bag for give away, grocery stores and event planners. 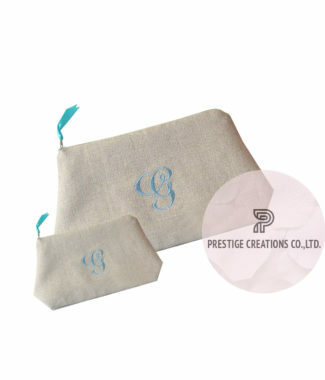 This cotton bag will be manufactured in your required size and printed with your logo or graphic design. 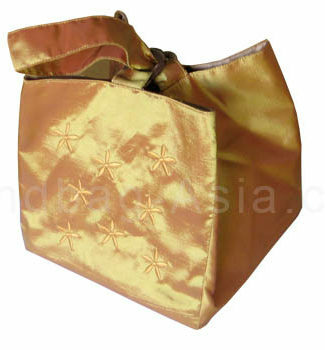 At surcharge we can print with gold foil or embroider the logo onto the bag. We offer competitive factory prices for large orders. 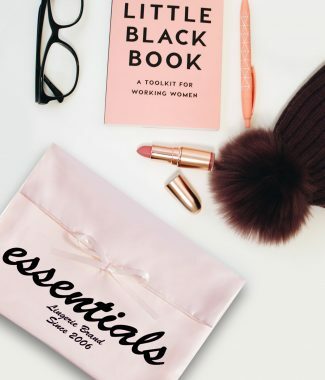 if you wish to discuss the design of your shopping bag just contact our support team and we will guide you through the steps fast.